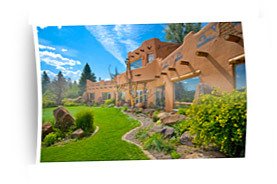 Search Tucson real estate MLS database for homes, townhomes, condos, land for sale and rent throughout the Southern Arizona. We update our database on a daily basis to ensure you have access to the latest homes for sale in Tucson and accurate information on Tucson real estate MLS listings. 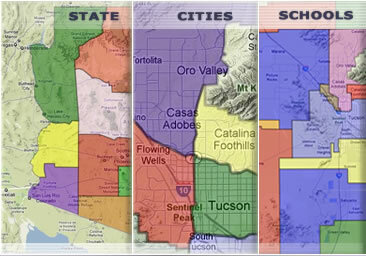 MyOwnArizona combines all the best Tucson MLS search options on the internet into one single VIP Buyers MLS search site! Search real estate in our MLS database and view residential and commercial real estate listings in Tucson, Oro Valley, Marana, Vail, and Pima County. Set up a customized Tucson MLS search with options to save your favorite listing, email properties to a family member or friend, and receive updates on properties of interest including price reductions and status changes. We offer the most advanced Tucson MLS home search of properties for sale and rent. Check out our New Tucson real estate MLS database map search which allows users to access data on properties including days on market, listing dates, contract dates, selling prices, selling dates, and much more. Search Tucson MLS property listings by quick search, bank foreclosure search, short sale search, listing number, address, zip code, subdivision, city, county, school district, map search with Google Street View, and a new radius map search. Contact us at: info@MyOwnArizona.com for Tucson AZ real estate.